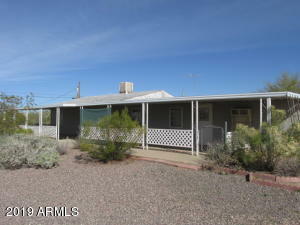 Apache Junction has some great deals on properties. 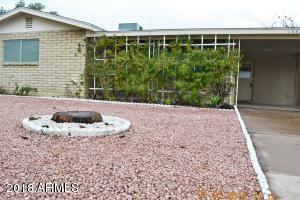 If you would like to schedule a showing, you can contact me and I would be glad to help. Check these listings frequently, as they are updated throughout the day. 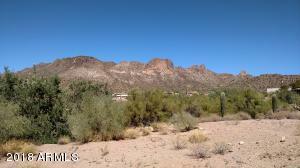 Enjoy this list of properties for sale in Apache Junction for around $150,000. 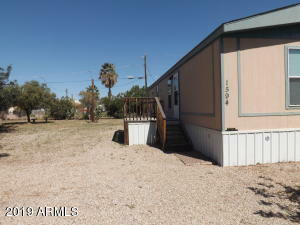 Planning a Move to Apache Junction? Make me a part of your team. 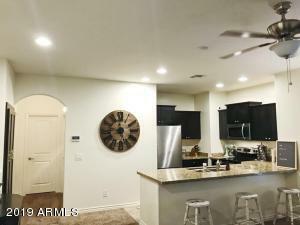 I have the experience and knowledge to help you find the best properties in the Apache Junction area based on your needs. Contact me anytime. I will help you get moving in the right direction. 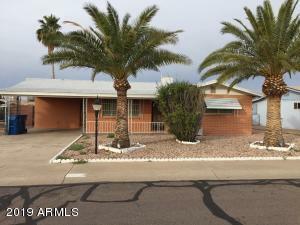 Let me help you find your Apache Junction dream home. 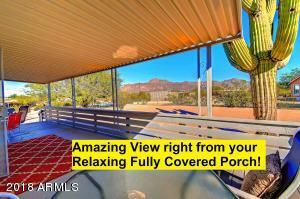 Specializing as a Apache Junction real estate agent. I have the knowledge to deliver. 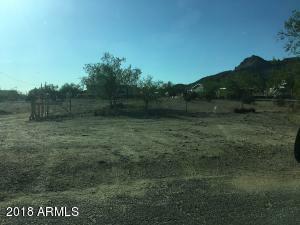 Contact me if you see any properties you like in Apache Junction , and I can schedule a time to view the properties with you.